Punchable Key Tags has a replacement key tag for the flexible tags that are no longer available. Our key tags are flexible laminated key tags that are printed in full color on two sides. We can attach a silver split key ring as an option. Loyalty programs are shown to be very sucessful as customers love getting either FREE merchandise or a discount. Order a free sample to see our quality. Call 800-884-8095 or use our contact form to get a free sample. Punchablekeytags.com can add your photo or image to any key tag. As the say a picture is with a 1000 words and adding what you sell makes a clear statement of fact. 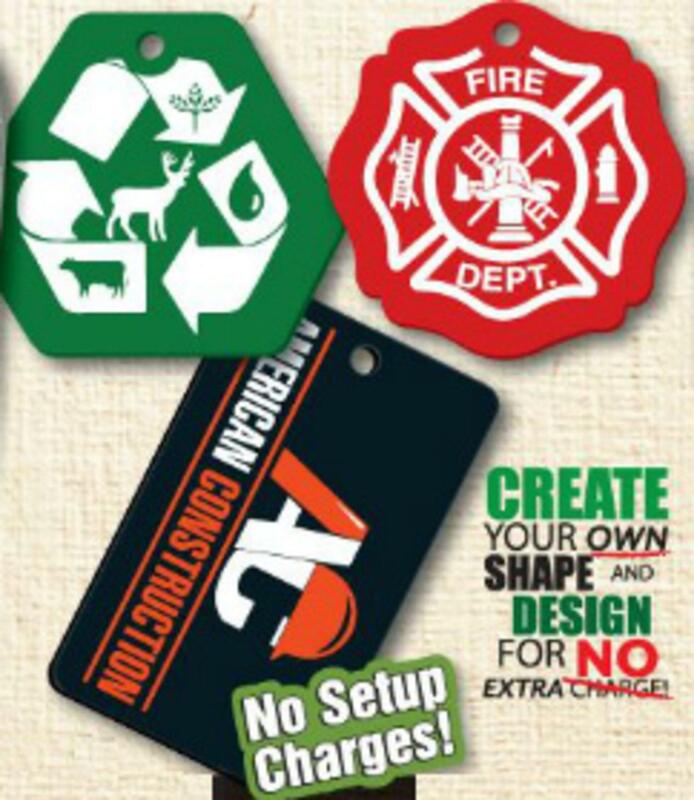 Adding images is free and our free setup and design service and help you design just the right key tag for you. Call Punchablekeytag.com at 800-884-8095 for more detals or free key tag samples. Punchable Key Tags does it all when it comes to key tags. 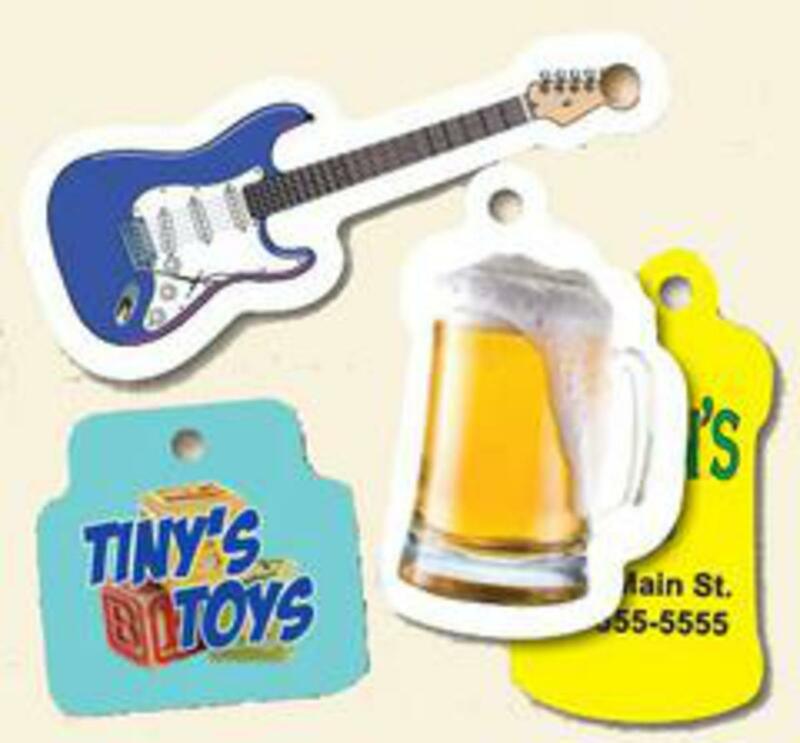 We offer low cost laminated or plastic key tags in any custom shape for FREE. There is no die charge for any custom shapeand low minumum orders. If your business has a unique shape lets advertise it. We give free quotes and our design work is free. No sales tax and FREE shipping. Call 800-884-8095 or email us your shape for a free quote. Tired of the same of key tag shape. Let Punchable Key Tag design a customer shape for you. Our oil change customer wanted an over shape so his key tag would be easy to spot and made it bright yellow. His key tag stands out from the crowd. All key tags printed in 4 color process so you can have any color you want. Give us a try when you are ready to order. 800-884-8095. 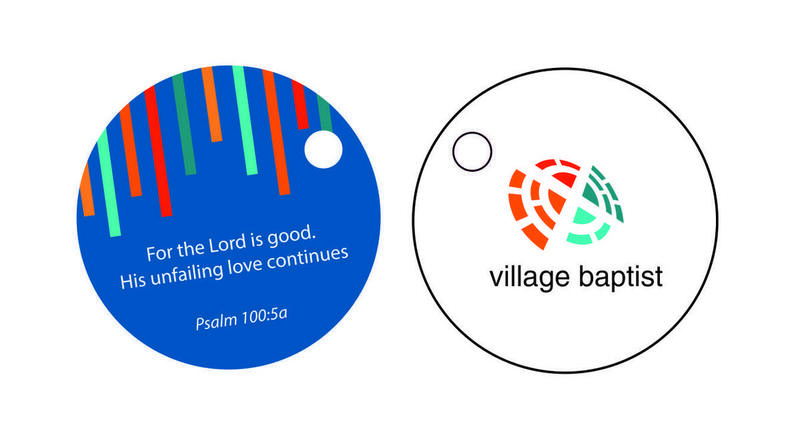 Punchable Key Tag made custom size round key tags for a church welcoming event for all members. Custom shapes require no addtional die charge or cost. 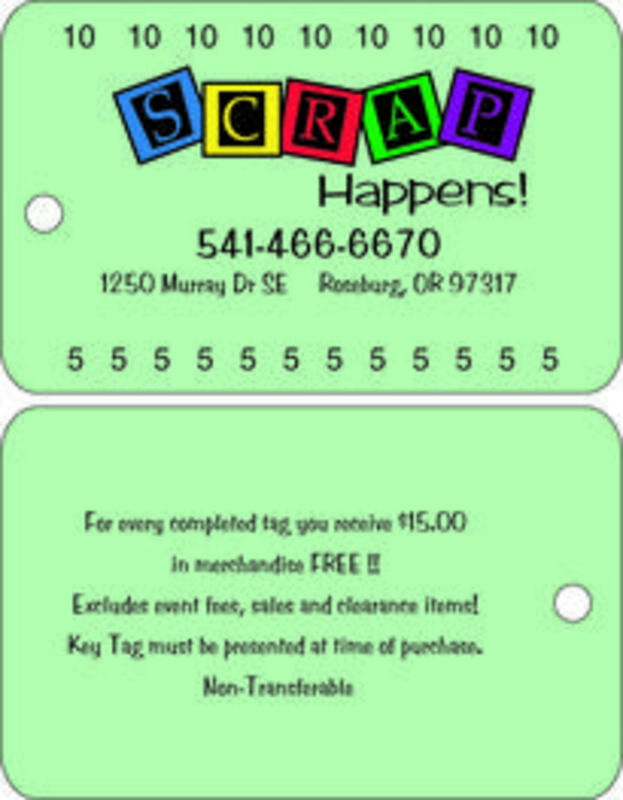 Let us make your custom key tag for your next event. Custom shapes really work well when you tie the shape into your name or theme of your event. 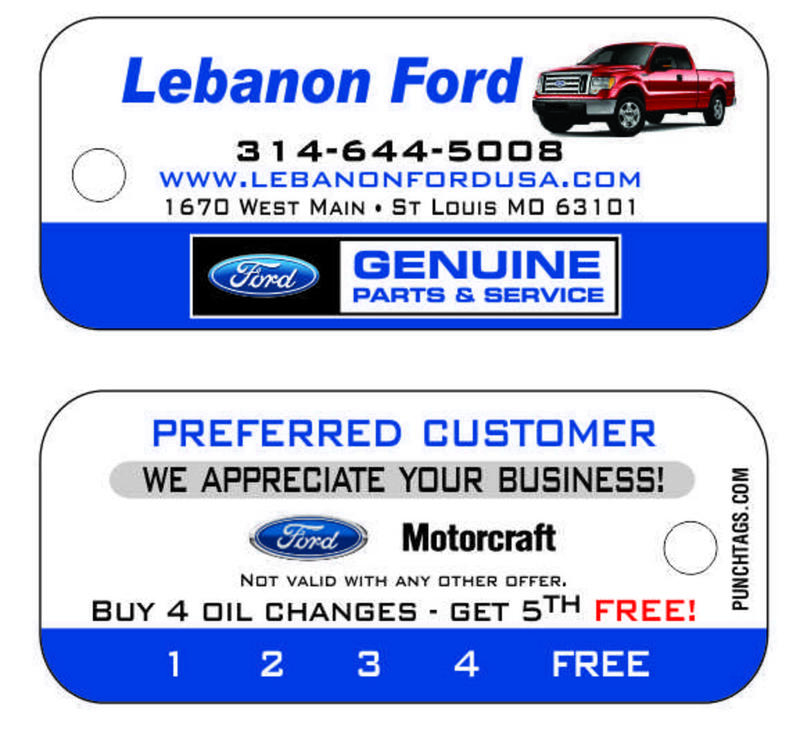 Punchable key tags offers free dies, free email proofs, free shipping and no sales tax. Call today. Punchable Key Tags offers consecutive numbering on our key tags. Some dealers want to be sure the key tag is used on just one vehicle and numbers of key tags can do that. 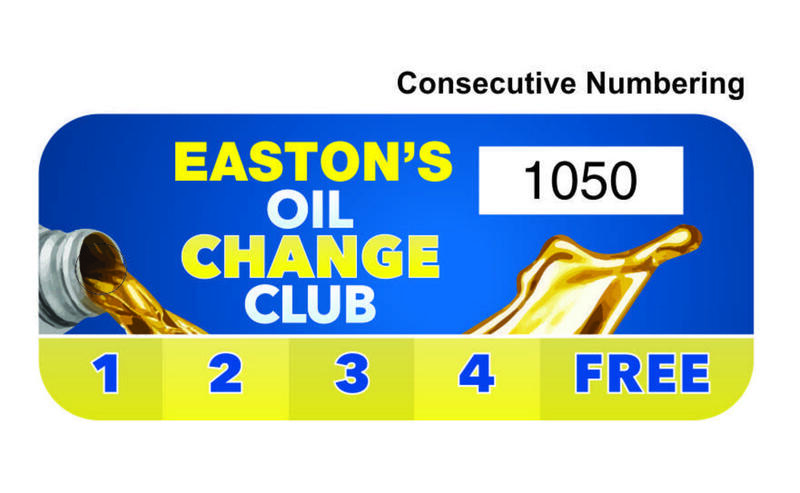 Consecutive number is a slight upcharge from our regular key tag pricing. Punchablekeytags.com can your custom key tag with no die charge. Shown about is a custom automobile shape an auto repair company wanted for their key tag. 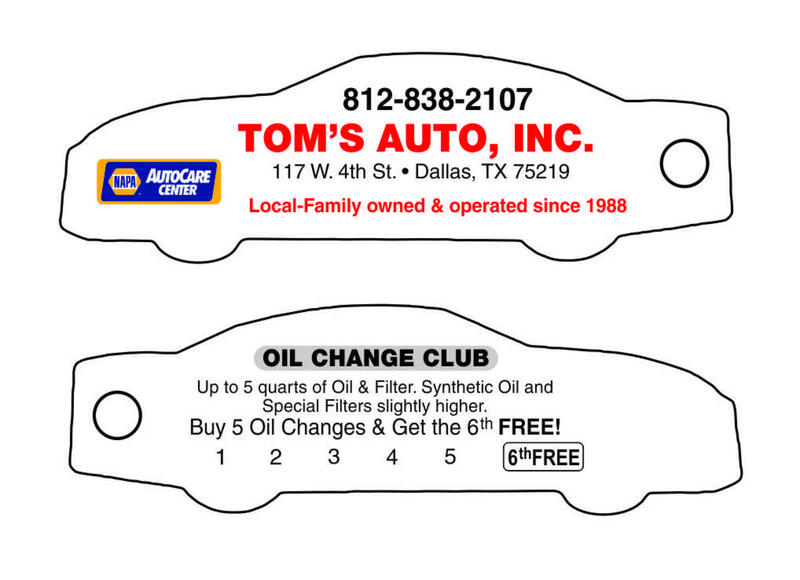 Pricing is the same as our oil change key tags as long as key tag size is 3 square inches or less. Larger key tag slightly higher. 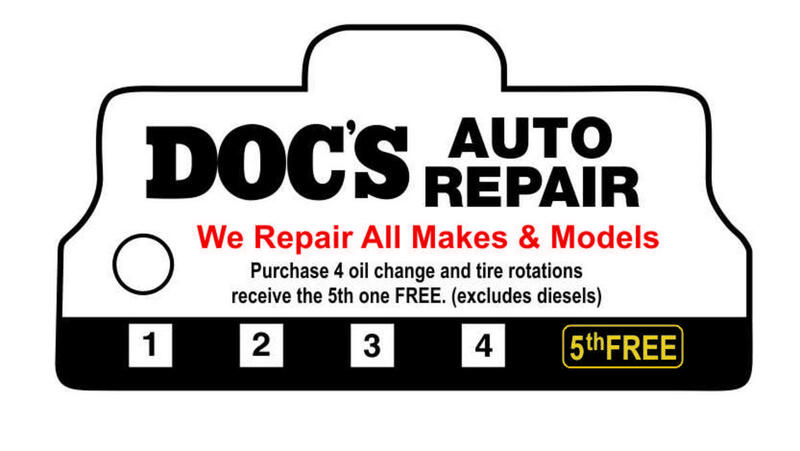 Oil change key tags are our specialty. See our website for details to learn more or call us at 800-884-8095. Punchable Key Tags can make you a custom shaped key tag for your business with NO die charge. An auto repair shop called Doc's wanted a custom shape to reflect their name so we created a key tag in the shape of a doctors medical bag. 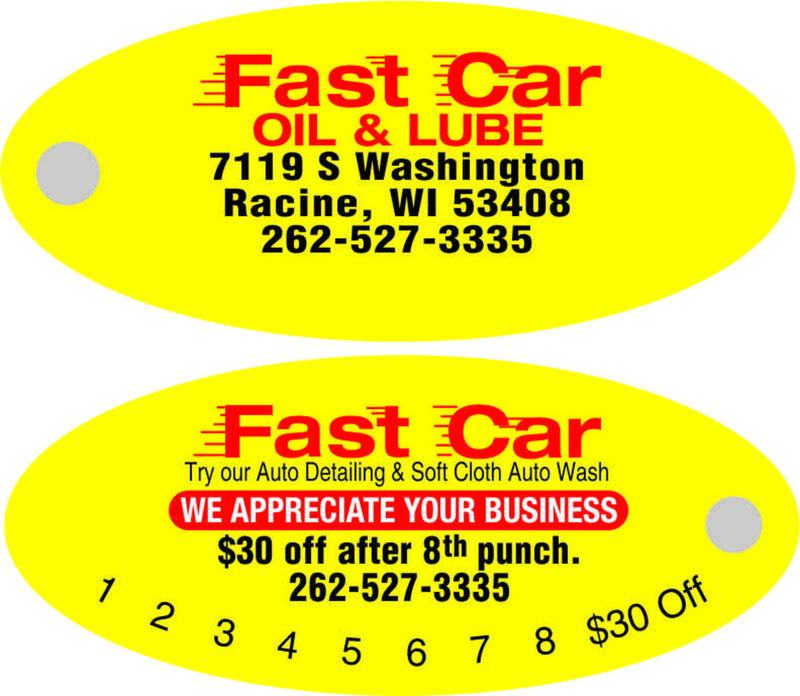 Custom shapes cost no more than our standard oil change key tags if the shape is 3 square inches or less. If your shape is larger than 3 square inches there is a minimal up charge to 4 square inches. Call punchablekeytags.com at 800-884-8095 or fill our contact for to get a free quote. Punchable Key Tags makes all kinds of key tags. 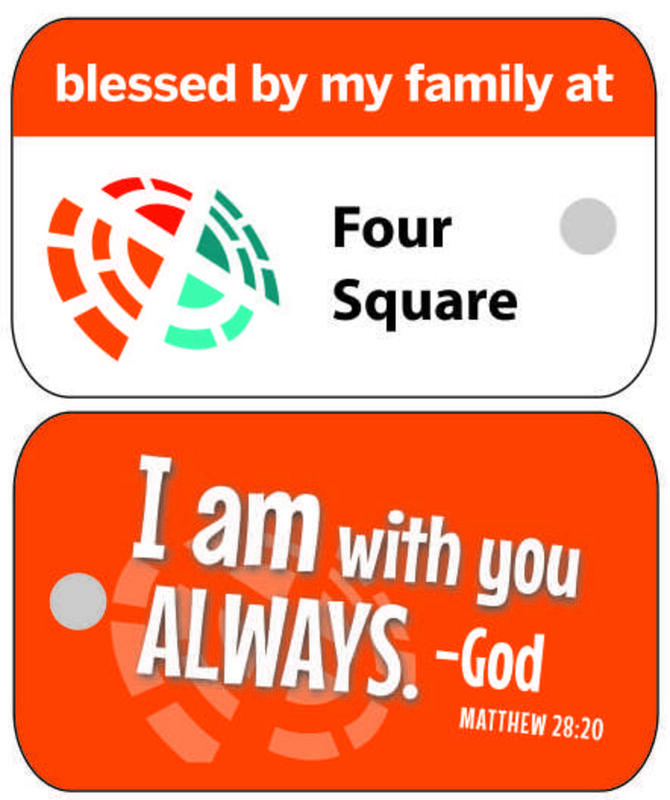 Religious organizations use key tags to bring comforting messages to their members. Available in all sizes and shapes and colors we can even add barcoding to key tags so member can use them for attendance. FREE design, no setup charges, free shipping and no sales tax on every order. Email or call today for free samples - 1-800-884-8095. Punchable Key Tags can make your key tag any custom shape. Shapes will have rounded edges for ease of cutting. Email us your shape and quantity and we will make a free email proof and quote. Your unique shape will help your branding and customer loyalty programs. Printed in 4 color process on two side and available in 20 mil or 30 mil thickness. Consecutive numbers and bar codes available. Punchablekeytags.com has 24 years of experience to help you. LYNMAR has been providing promotional products for 24 years. A woman owned company and dedicated to great customer service.